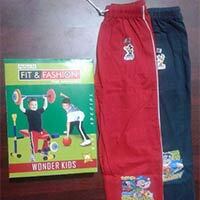 Packaging Details : Export Worthy Packing as per customer requirement. 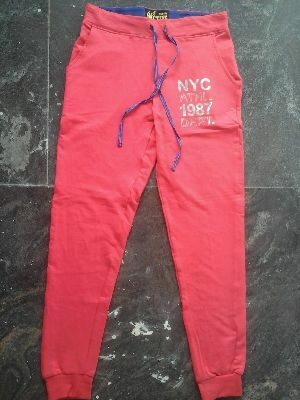 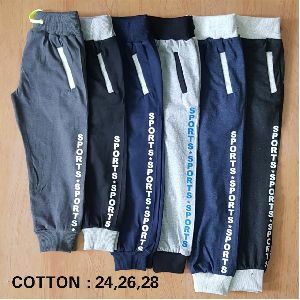 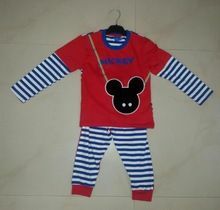 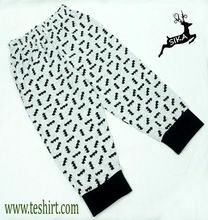 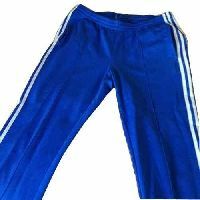 We are offering kids track pant. 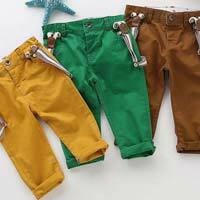 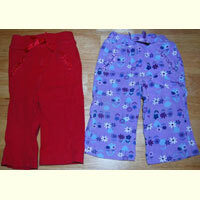 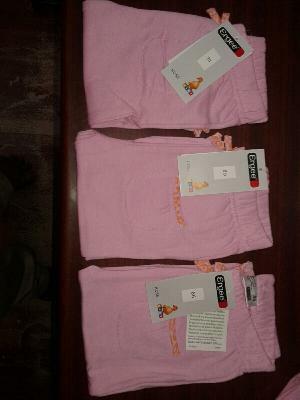 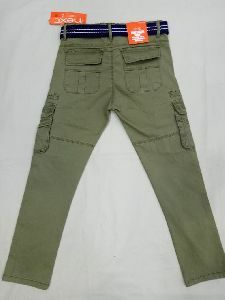 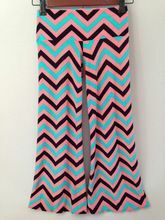 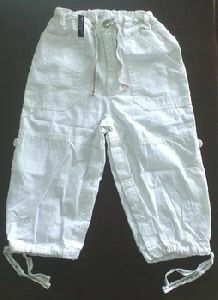 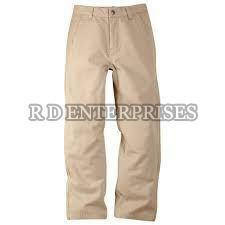 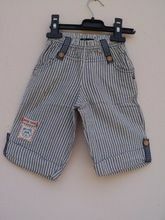 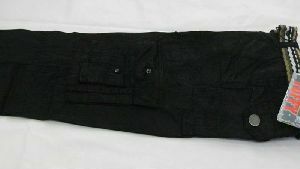 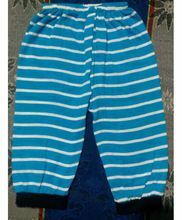 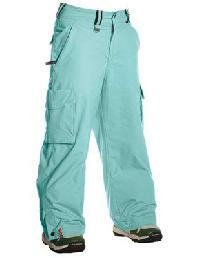 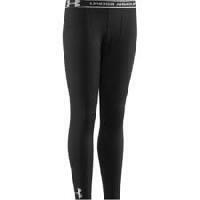 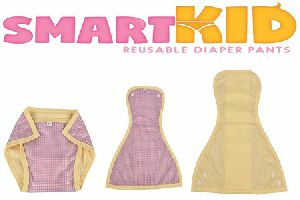 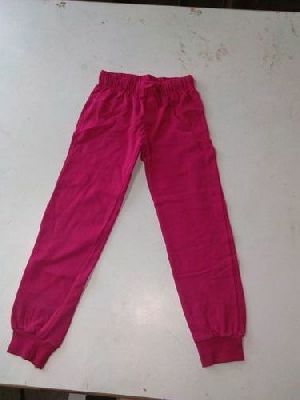 We are offering a wide gamut of kids pant, which is available in many colors, sizes, and designs. 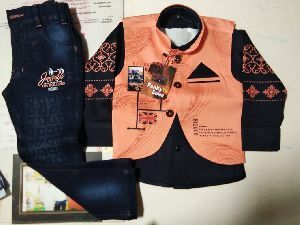 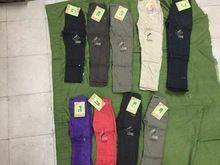 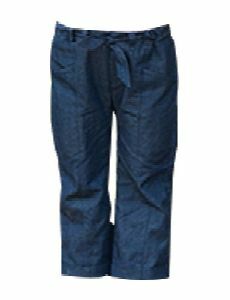 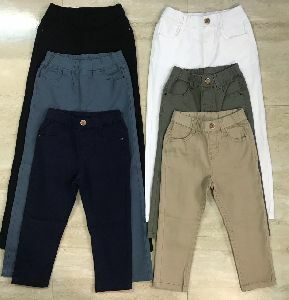 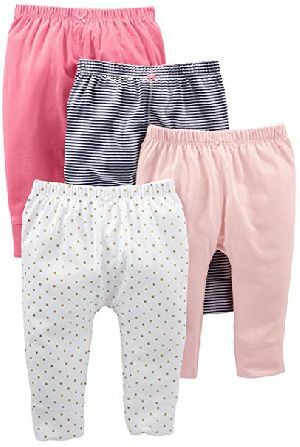 These kids pant are designed with the soft and standard quality fabric, which is highly absorbent in nature and give petal touch to the wearer. 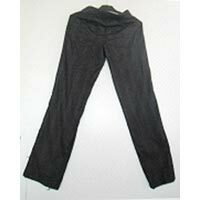 We have massive warehouse with Individual stock keeping units (SKUs). 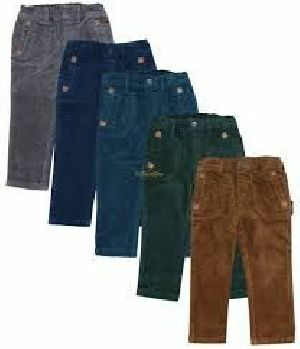 We are capable of sorting the products in an efficient way and can easily entertain bulk requirements of the customers. 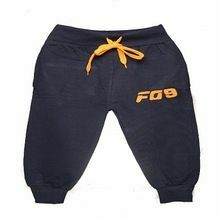 Due to our commitment towards providing quality approved products to the clients, we source the raw materials only from the well-known and trusted vendors of the market.